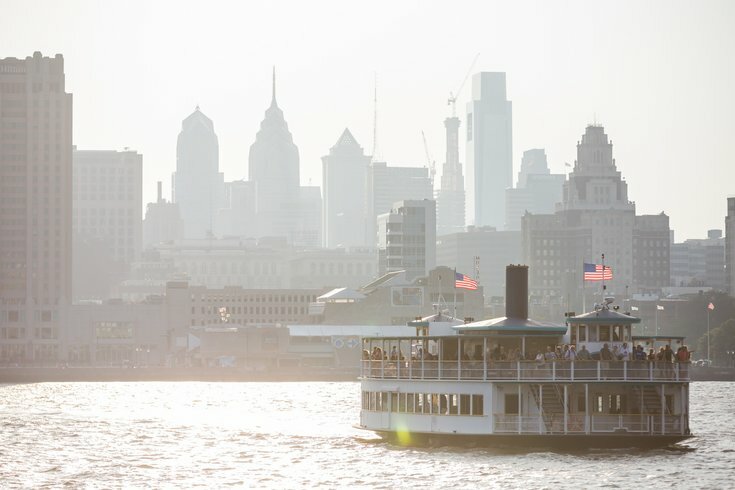 In this file photo from July 2016, the RiverLink Ferry runs between Camden, New Jersey, and the Philadelphia waterfront. Philadelphia, a "millennial dream destination"? Seems to be the case, at least according to one recent report. Nestpick, a housing website based in Berlin, recently published its "ultimate Millennial Cities Ranking" for 2017 based on 16 factors that were grouped into four categories, including business ecosystems, essentials like transportation and housing, openness including LGBTQ friendliness and gender equality and recreational factors like nightlife. Two Philly restaurants make Food & Wine list of best pizza places in U.S. Though no U.S. city even touched the top 25, Philadelphia did land at No. 68. And when it came down to cities in the nation, Philadelphia found itself at No. 9. Each city was ranked on a scale of zero to 10 for each factor and then given an overall score. Philly earned itself a 73.2. Check out Nestpick's full list here.